Ada pertanyaan untuk Ascot Hotel? Jika apa yang Anda cari adalah hotel yang terletak strategis di Mumbai, carilah Ascot Hotel. Dari sini, para tamu dapat menikmati akses mudah ke semua hal yang dapat ditemukan di sebuah kota yang aktif ini. 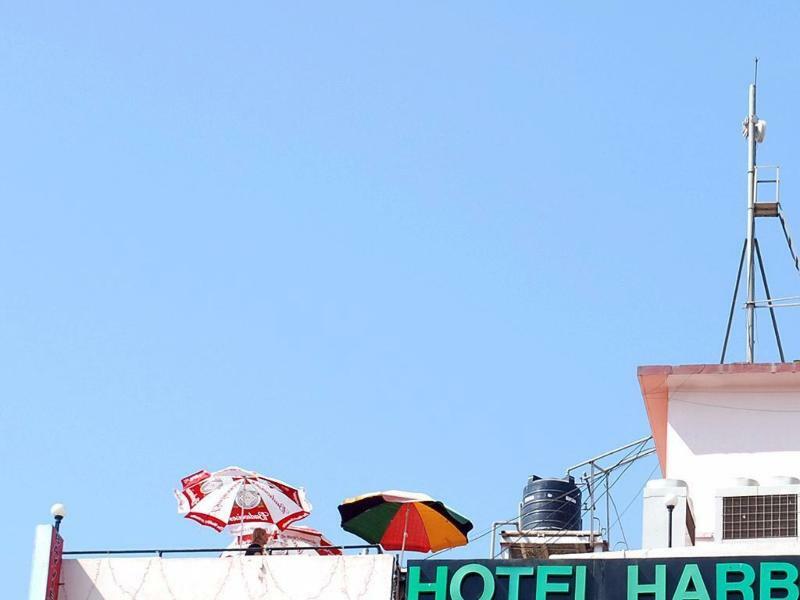 Dengan lokasinya yang strategis, hotel ini menawarkan akses mudah ke destinasi yang wajib dikunjungi di kota ini. Dengan menawarkan pelayanan superior dan sejumlah fasilitas kepada para tamu hotel, Ascot Hotel berkomitmen untuk memastikan penginapan Anda senyaman mungkin. Ketika menginap di properti yang luar biasa ini, para tamu dapat menikmati layanan kamar 24 jam, resepsionis 24 jam, penyimpanan barang, Wi-fi di tempat umum, layanan kamar. Suasana Ascot Hotel tercermin di setiap kamarnya. televisi layar datar, akses internet - WiFi, AC, layanan bangun pagi, meja tulis hanyalah beberapa dari fasilitas yang dapat Anda nikmati. Disamping itu, hotel memiliki berbagai pilihan fasilitas rekreasi yang menjamin Anda melakukan bermacam hal selama menginap. Ketika Anda mencari penginapan yang nyaman di Mumbai, jadikanlah Ascot Hotel rumah Anda ketika Anda berlibur. Excellent hotel. Mr. Jackson at front desk so helpful, kind, cheerful. A real delight. All was well with this hotel within walking distance to gateway of India and Victoria train station. Price could be cheaper. Comfortable, connected and convenient. 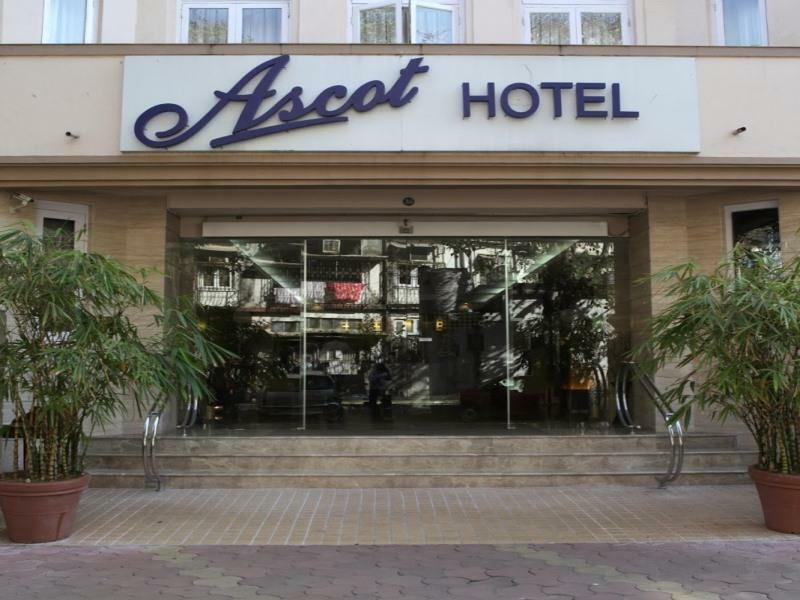 Ascot Hotel makes a very functional yet luxurious pitstop for a tourist. It's location being walking distances from the shopping street of Colaba Causeway and must-see's like the gateway and marine drive, make it a great choice. It is also very good value for money as it is super clean, has a thoughtful complimentary breakfast menu and friendly staff. The hotel looks and feels much better in person than in pictures which was a big plus for us. And the icing on the cake is that it is very close to some delectable must eat joints like Theobroma , Cafe Leopold, Cafe Mondegear, Bademiyan and the likes therefore checking off many more boxes than one hopes for on a holiday! :D We would definitely recommend it to fellow adventurers longing to explore this quaint and memorable part of Mumbai! 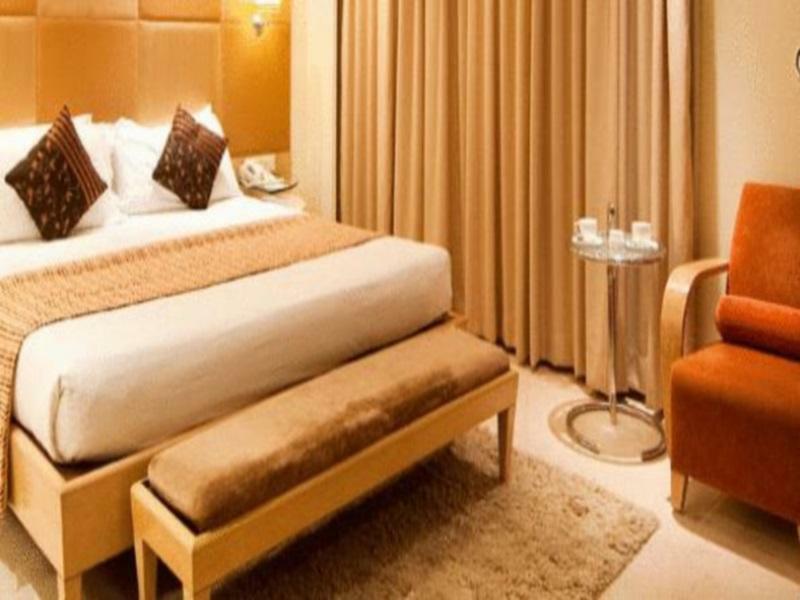 Very clean spacious big room in the heart of Colaba, strong wifi, next to market and the Gate of India. Very helpfull stuff and it have the best price for exchange. Maybe some day I'll be back again! I was travelling with my wife and we stayed in a Superior room. We were absolutely blown away by the quality of our stay. 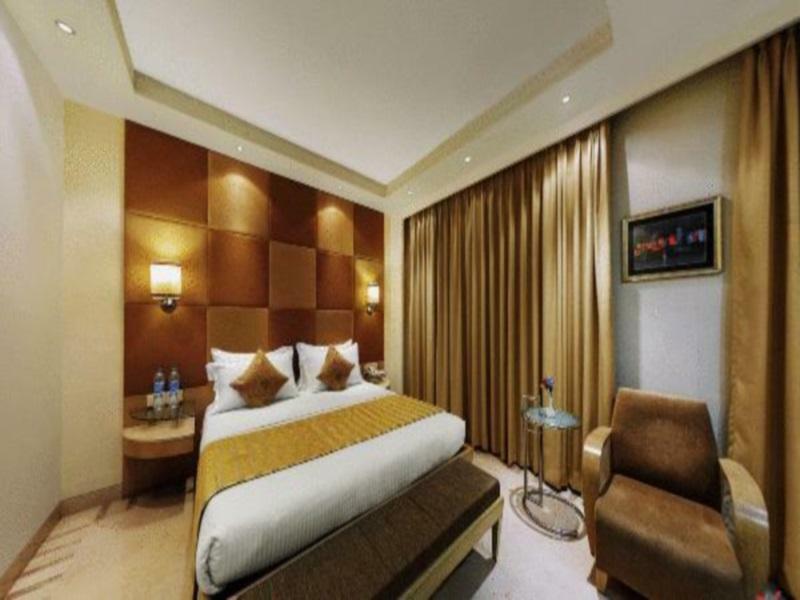 The interiors are plush and sophisticated and sure resembles a modern luxury boutique hotel. The room was spacious, had a sweet fragrance, and the bed linen was pristine. However, we found that there were no toothbrush/toothpaste in the bathroom, but then we didnt mind since we were carrying our own as a backup. The room service was pretty prompt and they served what we ordered without having us wait long. You are also served the complimentary breakfast in your room. The breakfast is lavish and one to relish - with toasts, eggs, fruits, muffins and cereals, juice and tea/coffee. We had first checked in to a room with twin single beds. But after we shared our concern to the manager he shifted us the next day to a room with a queen size bed. Once we also lost our room key which the manager replaced at no extra charge. Overall, we had a fantastic stay! Ascot Hotel was excellent. We stayed recently for 3 night. Check in pricess was very fast, after a long journey a speedy check in is much appreciated. Room was spacious, clean and confortable. my room was lack of amenities, they do not even give us bootle of water, the lift was dirty, breakfast was basic. can only think of one, close to the shopping district. On arrival my I was given a shabby dirty room with 2 single beds and the manager said he can do nothing at that time. I specifically asked for a single large bed as I am married and i even remined the staff the day before arrival and all was confirmed. The next day after some arguing they eventually moved me to the room I paid for but wanted me to pay and extra fee which I did not agree.eventually the manager got the hint that im not someone to try his luck with and we left it as that. Ironically the next night same incident with a different customer. That customer was told if you dont like the room find some where else to stay. Veritable bouffee d'oxygene dans ce pays un peu perturbant les premiers jours pour un europeen voyageant seul. Reposant, securisant, permettant de retrouver ses reperes et de repartir ensuite a l'aventure. Ideal aussi pour un business man (equivalent d'un 4 etoiles a Strasbourg pour 3 fois moins cher). Prevoir 1100 roupies (15 euros) la prise en charge a l'aeroport par le chauffeur de l'hotel (50 minutes de route et peu de taxis disponibles).